Plain old GPS Tracking systems (or POGS) have been around for over 20 years. While the birth of GPS was groundbreaking, technology has evolved rapidly in the last 2 years and POGS are now only one small portion of the connected vehicle puzzle. Driver behavior data: Crucial driver behavior data such as hard breaking and speeding is reported to managers and drivers alike to ensure drivers are constantly working to become safer. Safe driving reports: Driver information pulled straight from the engine that provides information on driving behavior mentioned above that’s relevant to insurance credits. 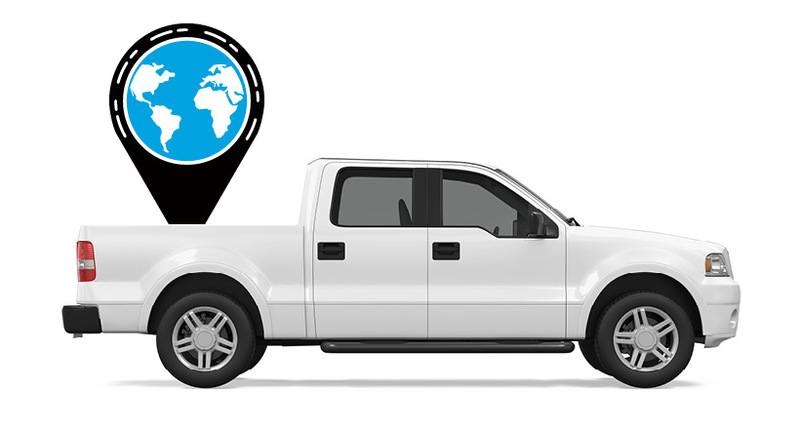 Vehicle health: Connected vehicle solution:: Unlike a traditional hard-installed GPS-only POGS, provide rich insight into engine health and help consumers and fleet managers avoid costly repairs and downtime. This helps extend vehicle life and saves money in terms of new vehicle purchases. Tax-by-the-mile information: GPS information that is being sent to state departments of transportation in certain states like Oregon. This data allow these states to replace gas tax with a tax that is accrued per each mile driven. As a decision maker, you don’t want to be stuck with a tangled web of wires from the POGS. You also don’t want to be scheduling time-consuming installs when a plug-and-play solution is readily available at half the cost. Finally, the last thing you want to wrestle with complex too-good-to-be-true ROI calculations, right? We started Azuga to disrupt the industry with lower costs, easy-install hardware and highly accurate connected vehicle technology. 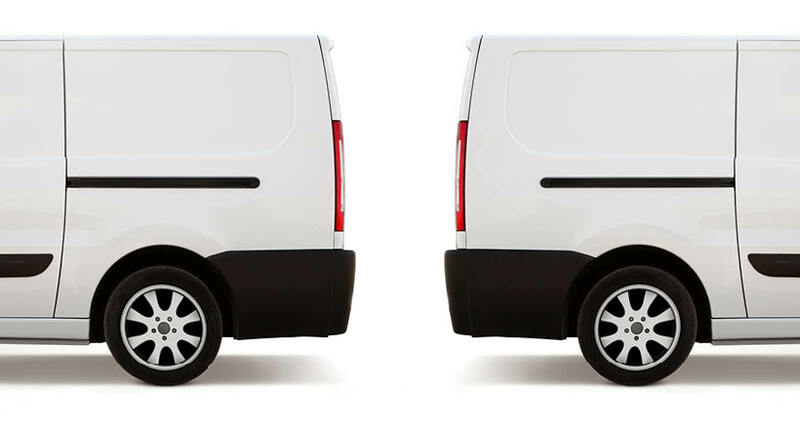 Tracking fleets is no longer about big brothering employees and grilling drivers on the basis of sub-par, delayed and inaccurate data. It’s also no longer about punishing contracts and ROI promises that are too good to be true. The new era of GPS fleet tracking is about creating an always-connected, user-friendly experience for both driver and fleet manager through ground breaking developments in data reading technology and programs that take a social approach to telematics. The story begins with unique plug-and-play hardware that is smaller than the palm of your hand and can be installed in less than 30 seconds into the vehicle’s OBD port. Unlike POGS, Azuga’s technology lets you see it all, with every driver, anywhere and anytime through your smartphone, tablet or desktop. Because our hardware provides this real time feedback, it is able to capture what refer to as “digital exhaust.” This means all the real-time, rich data that would otherwise be lost is collected and translated into valuable information and instantaneously communicated to managers and drivers alike. Because of the sophistication and the rich data derived from our technology we founded the Azuga Data Science Team in order to decipher every piece of information from the digital exhaust. 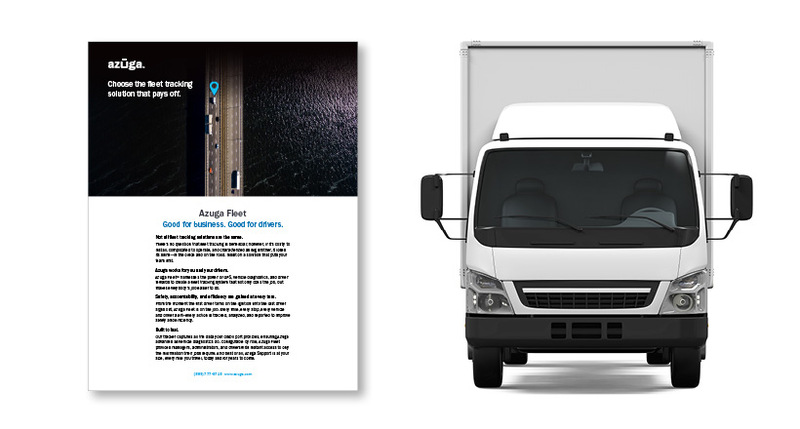 The team is tasked with finding unique data that will help fleets find critical information to run a more efficient fleet, which ultimately results in greater ROI. Ever since we’ve coined the term social telematics a year ago, we’ve touted the technology as the driving force behind improvements like reduced turnover rates and increased, effortless ROI. Social telematics combines driver visibility, gamification, employer-funded rewards and social sharing to bring a refreshing new approach to fleet telematics. With social telematics, Azuga is putting the driver in power and allowing them to improve their skills autonomously. Further, when drivers compete to win with this new technology, fleet managers receive effortless ROI with better fuel mileage and reduced risk. As the connected vehicle revolution continues to progress, Azuga plans to be right there with them, continuing to innovate and find ways to provide valuable data to our customers. Fleet managers making decisions now need to choose a technology that will evolve with them. With POGS, you are at a dead end right at the get-go. Want to learn more about Azuga’s innovative technology and program offerings like social telematics? Contact us today! Also, follow us on Twitter,@Azuga_GPS and LinkedIn for more updates and information on our comprehensive, cloud-based, rewards-driven GPS fleet tracking and driver behavior solutions.